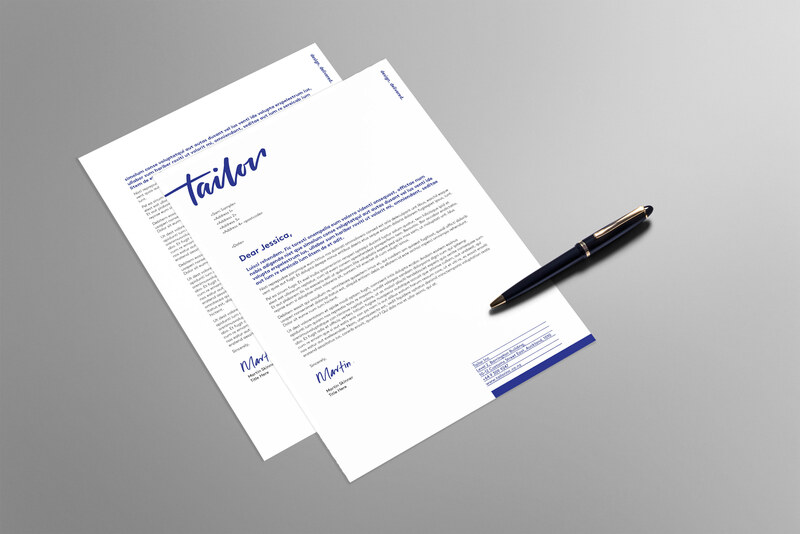 A newly established boutique property design and management business who wanted to engage new and potential clients. 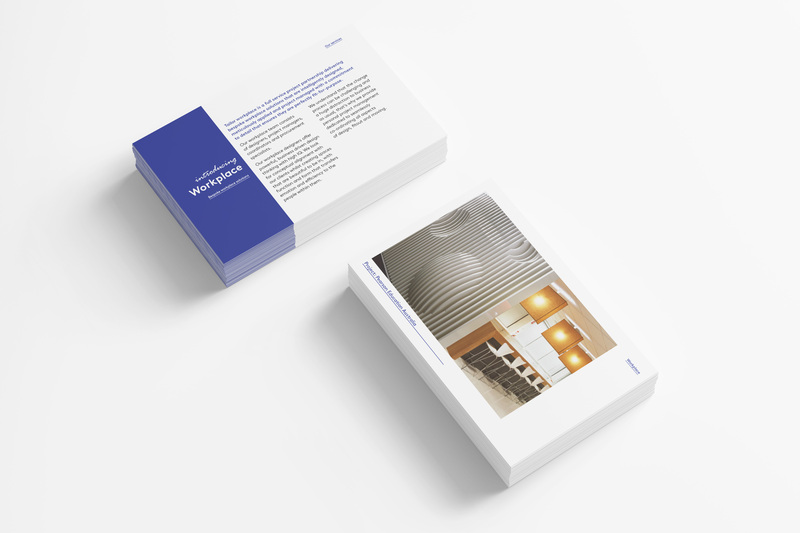 Reflecting upon the tactile and precise nature of the business, I designed bespoke collateral that was structured yet playful, adaptable, modern and highly engaging. Initial development was an A3 hardcover proposal document was designed to be a statement piece, aiming to give the lasting impression of a company that took itself seriously. 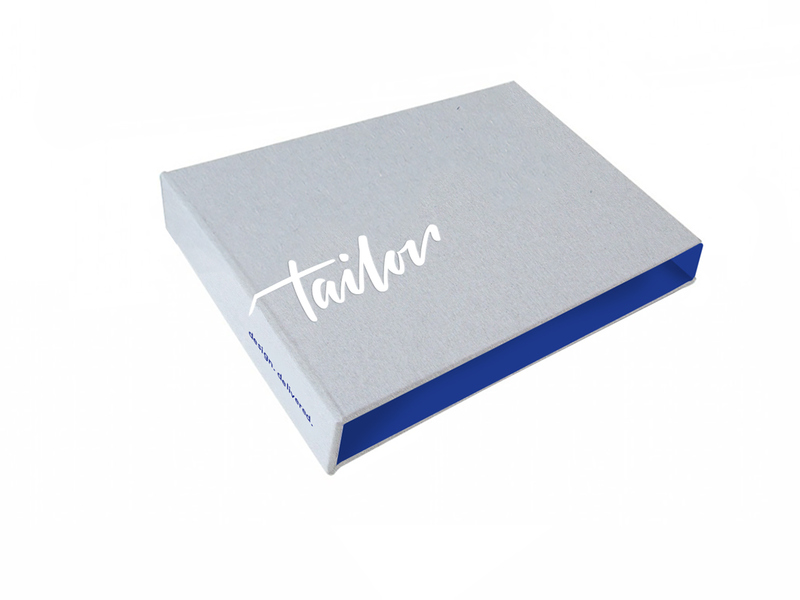 Using a variety of textured and transparent stocks, a linen bound clamshell folder with screen printed and debossed detailing and a bold but simple design and colour palette, this document was a huge success. 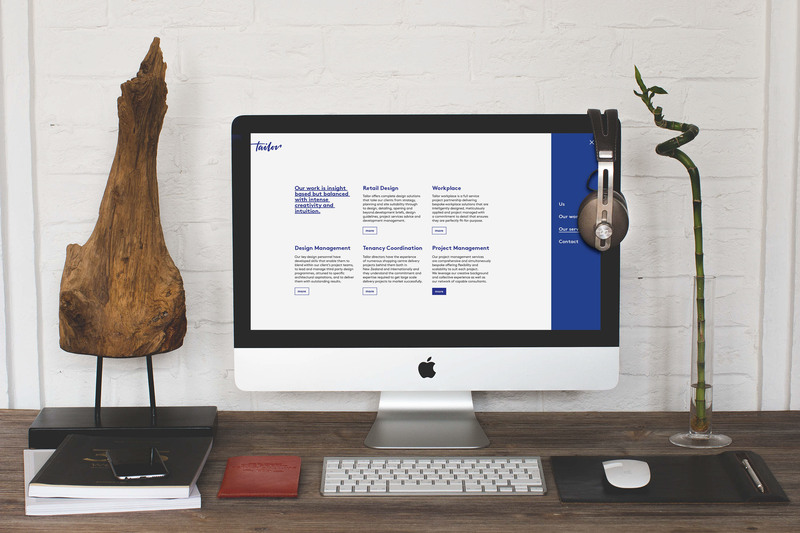 Also included in the launch collateral was a fresh and simple website design and accompanying brand stationery.